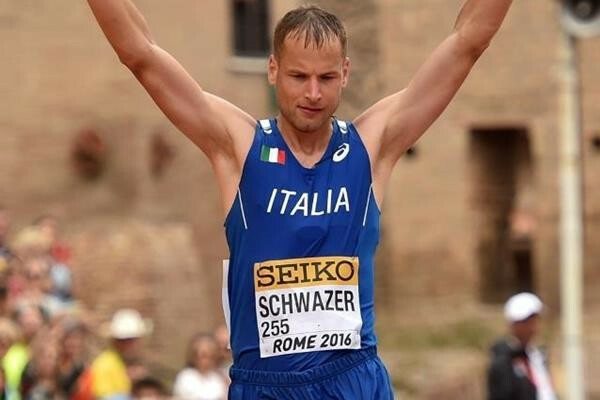 Schwazer goes to Carabinieri to claim positive drugs test is because he upset "strong powers"
Alex Schwazer has resorted to going to the Italian police to try to get his latest positive doping test quashed so he can compete at next month's Olympic Games in Rio de Janeiro. The 2008 Olympic 50 kilometres race walking champion is facing a life ban from the sport after testing positive for performance-enhancing drugs for the second time in his career. But, while he admitted taking erythropoietin after testing positive the first time before London 2012, the 31-year-old claims he is innocent this time. Schwazer tested positive for the anabolic steroid testosterone following re-analysis of a urine sample taken in January. 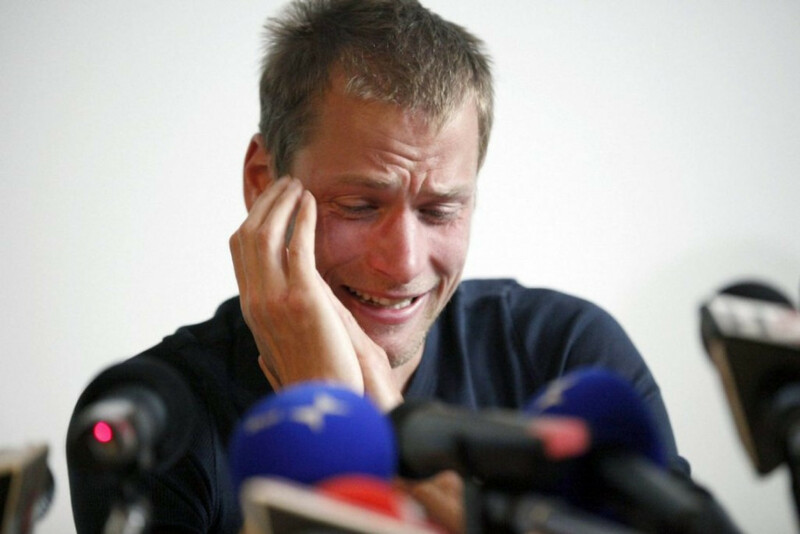 "We have the absolute certainty that Schwazer is innocent and the Carabinieri special ROS police are dealing with the matter," his lawyer Gerhard Brandstätter told Italian news agency ANSA. The ROS are the Raggruppamento Operativo Speciale, a special unit of the Italian Carabinieri set up in 1990 to coordinate investigative activities against organised crime. It is now the main investigative arm of the Carabinieri dealing with organised crime and terrorism. Brandstätter has also demanded that Schwazer's positive urine sample be tested for DNA. The lawyer has alleged the walker could be the victim of "external interference" in the testing. He claimed "everything that has happened probably happened because Alex went against strong powers and vested interests". Schwazer has claimed the positive testosterone test was either tampered with or deliberately rigged to discredit him. 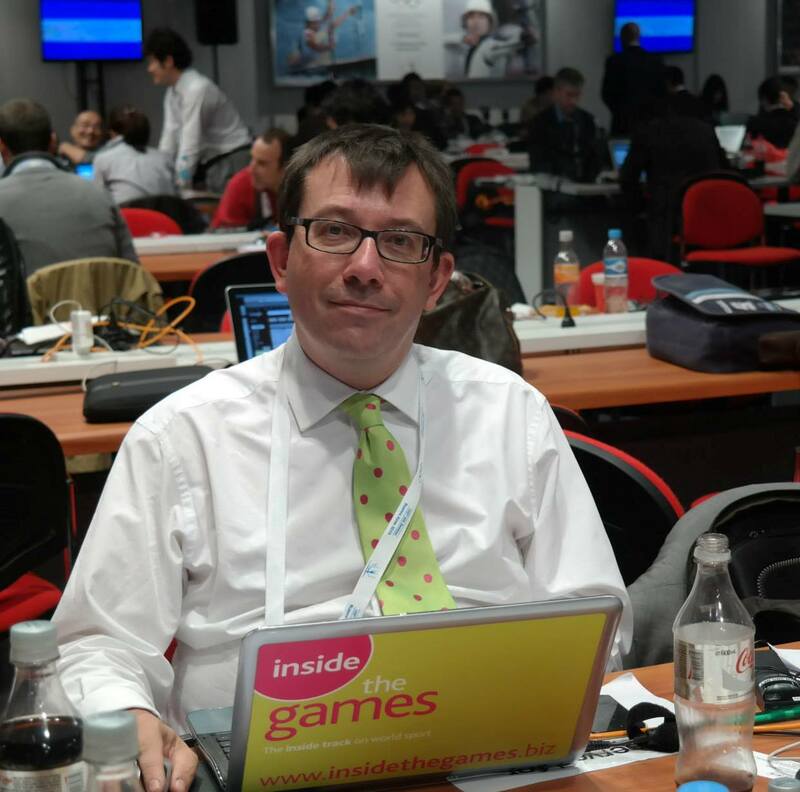 The International Association of Athletics Federations provisionally suspended Schwazer last Friday (July 8). Schwazer appealed to Italy's National Anti-Doping Tribunal to have the ban lifted before Rio 2016, but they said they could not deal with the case before the Olympics are due to open on August 5. But Schwazer, who returned to competition following a three-and-a-half-year doping ban in May when he won the 50km at the IAAF World Race Walking Team Championships in Rome in May, is refusing to give up on Rio 2016. "I want to go to the Olympics and I want to win," he said.